New Urgent Care Centre entry - Still image, supplied. New Inpatient Palliative Care Unit - Still image, supplied. 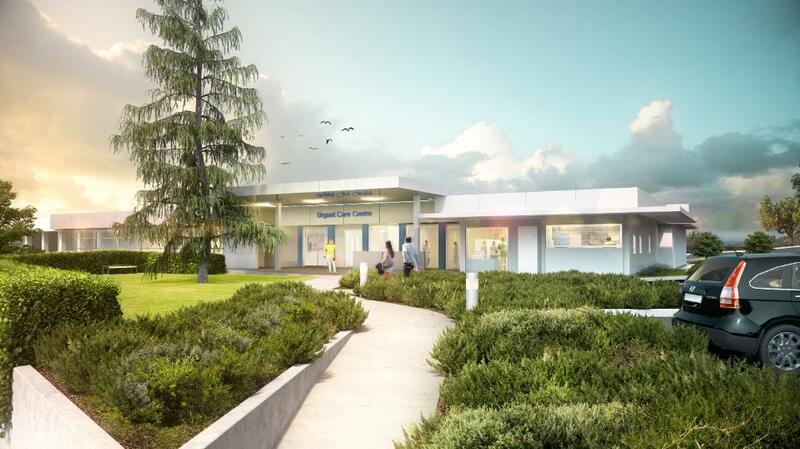 Member for Pittwater Rob Stokes has welcomed the release of architectural images for the next phase of infrastructure improvements at Mona Vale Hospital. NSW Health Infrastructure will soon commence early works at the hospital ahead of major construction later this year. These projects are in addition to other major infrastructure improvements introduced at Mona Vale Hospital in recent years; including the construction of a new Community Health Service Building in 2016, construction of the Beachside Rehabilitation Unit in 2014 and the expansion of the Outpatient Palliative Care Unit in 2013. “This is the next phase in the major infrastructure improvements underway at Mona Vale Hospital,” Rob Stokes said. “Over recent years we’ve seen millions of dollars start flowing towards the construction of new hospital buildings at Mona Vale Hospital and it’s great to see this continuing. “This is a stark difference to the very bleak situation we faced prior to 2011 when there was absolutely no confirmed future for Mona Vale Hospital. “Mona Vale Hospital will work in close cooperation with the major Northern Beaches Hospital when it opens later this year. Together the two hospitals will provide a range and level of health services never before available locally on the northern beaches. 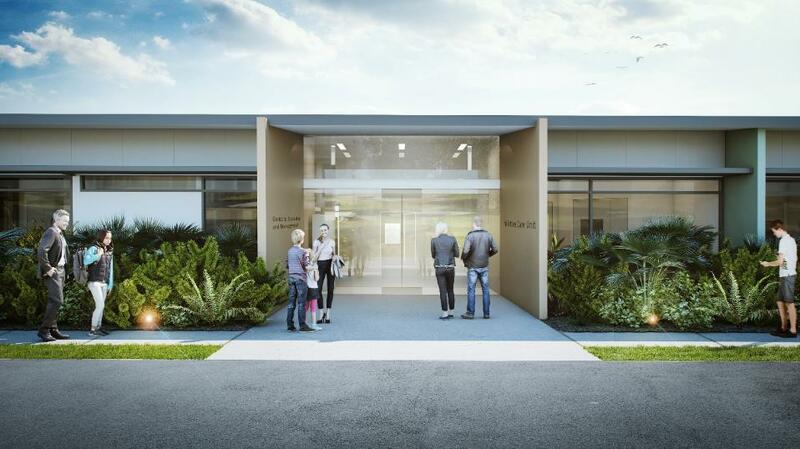 “The introduction of an Inpatient Palliative Care Unit at Mona Vale Hospital has been talked about for decades – so it’s particularly exciting to see this project becoming a reality. “All these infrastructure improvements will see Mona Vale Hospital continue to provide more than 250 jobs for hospital employees – including doctors, nurses, physios, specialists and support staff. “We now have certainty for Mona Vale Hospital, major infrastructure improvements underway and the entire hospital campus secured for service additions in the future,” Rob Stokes said. -A video flythrough of the recent and upcoming infrastructure improvements at Mona Vale Hospital is available at https://youtu.be/R5kF9OsJtZw and below. Architectural images for the next phase of infrastructure improvements at Mona Vale Hospital have been released and work will soon commence at the hospital ahead of major construction later this year. The infrastructure projects will include the Construction of a new inpatient building to accommodate a dedicated inpatient Palliative Care Unit and a specialist inpatient Geriatric Evaluation and Management Unit. It will also see the refurbishment of the existing emergency building to provide a new 24/7 Urgent Care Centre and Relocation of the helipad and construction of a new support services building.